Online Marketing Tips for small Business Start ups. This article helpful for new comers. 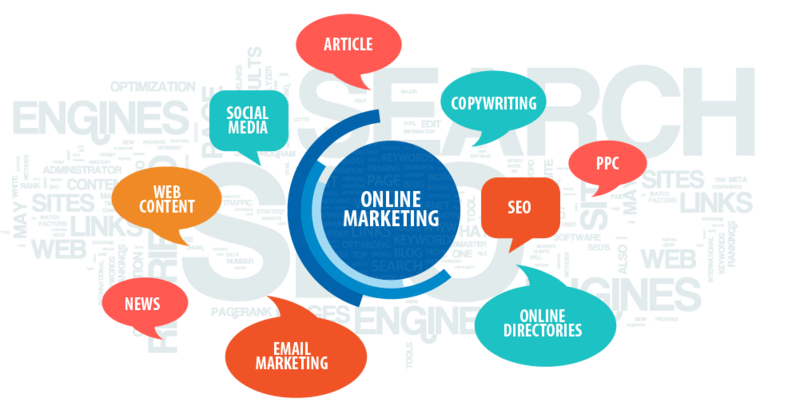 Online marketing activities for any small business start up is only do it yourself process if you can effectively plan, process and carry out. Here are some useful tips connected with online marketing for small business start ups. Hope these simple steps can help you in bringing effective results for your business. 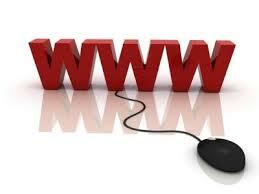 For getting online customers you may need a website. But it does not mean that it is necessary to have a heavy website. And it is also true that companies used heavy websites failed many times. If you wish to run your start up simply without a paid website, you can opt for free blogs and used free blogging platforms like blog spot, word press etc. for creating you company profile. The website design and layouts can be made suitable for your business category. But the entire website, pages should be easily loading and user friendly. Create social media profile pages about your company organization. Use your company logo, use unique descriptions, and be active in posting, sharing, responding to responses. Social media platforms like Facebook, Twitter, Linkedin, Google plus, Pinterest etc. are highly influential among internet users. 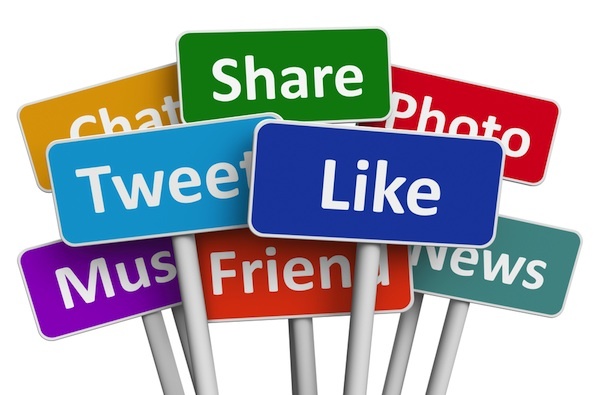 Millions of people spend hours in their social media profile pages. If you can make your company profile visible to them, it will help your business in improving popularity, promotion, business conversions. 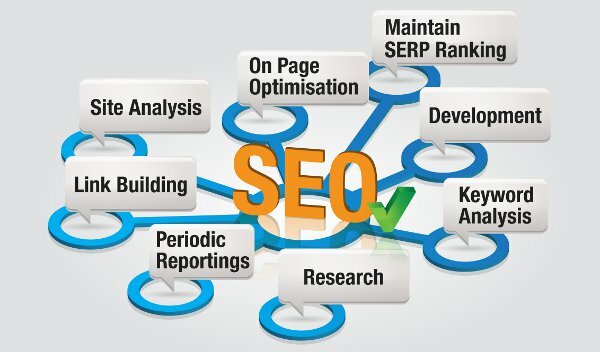 SEO or Search Engine Optimization is not a new area in online marketing. It enable many leading companies in the world to attract and achieve thousands of online customers through search engines. So optimizing your company website for getting listed in search engines like Google, yahoo, Bing etc. can drive huge amount of internet audience to your website through search engines. 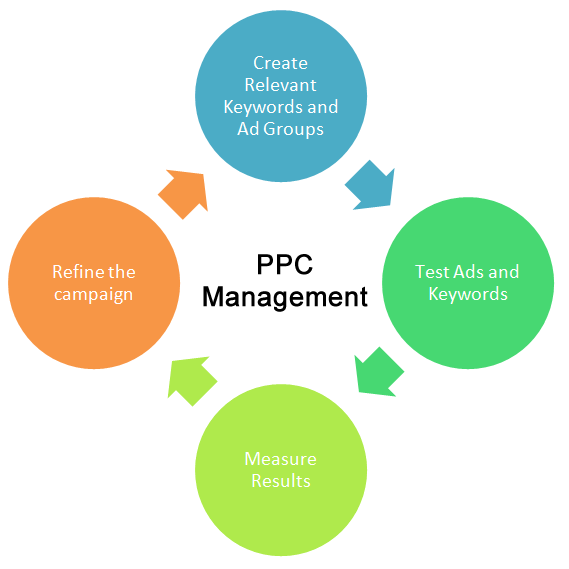 PPC or pay per click advertising campaigns are most effective online marketing chance for new start ups. Because other forms of online marketing ways like social media and SEO needs more time and those are gradual process which needed many formal qualifications needed such as influence, trust, authority, etc. 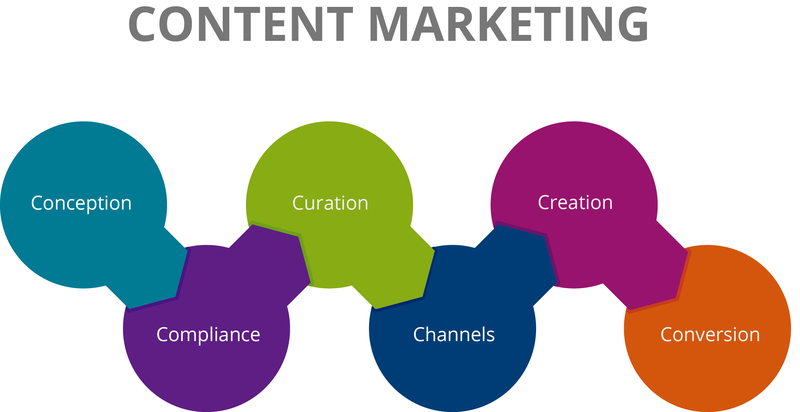 Content marketing is an effective online marketing door for companies which are looking to build up a brand image with their marketing processes. It includes utilization of blogging, promotional phases, sharing chances, additional add on for generation of interactions and responses.